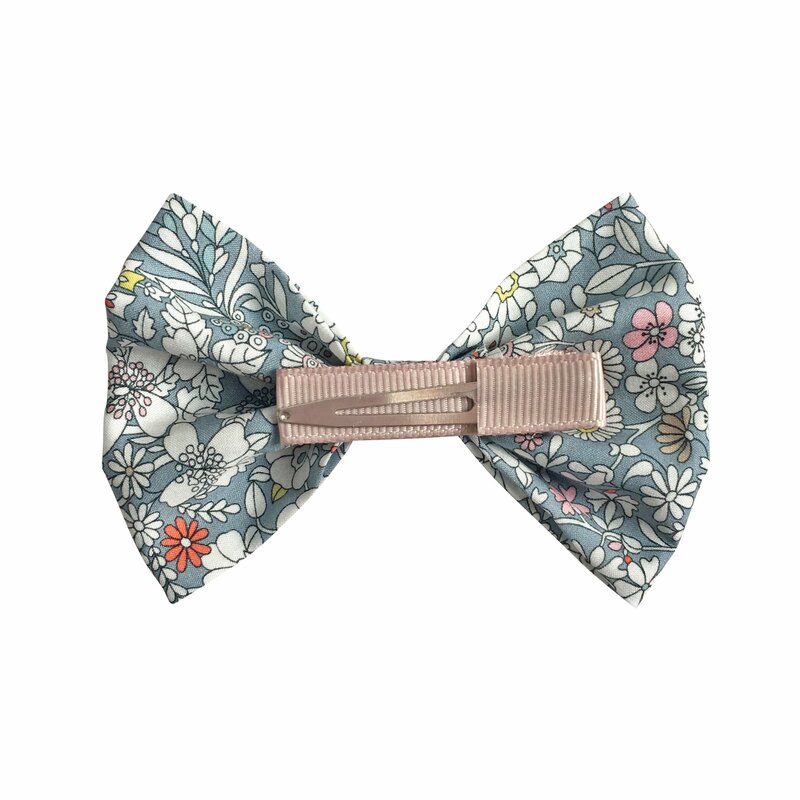 Large bowtie bow on a grosgrain covered alligator clip. 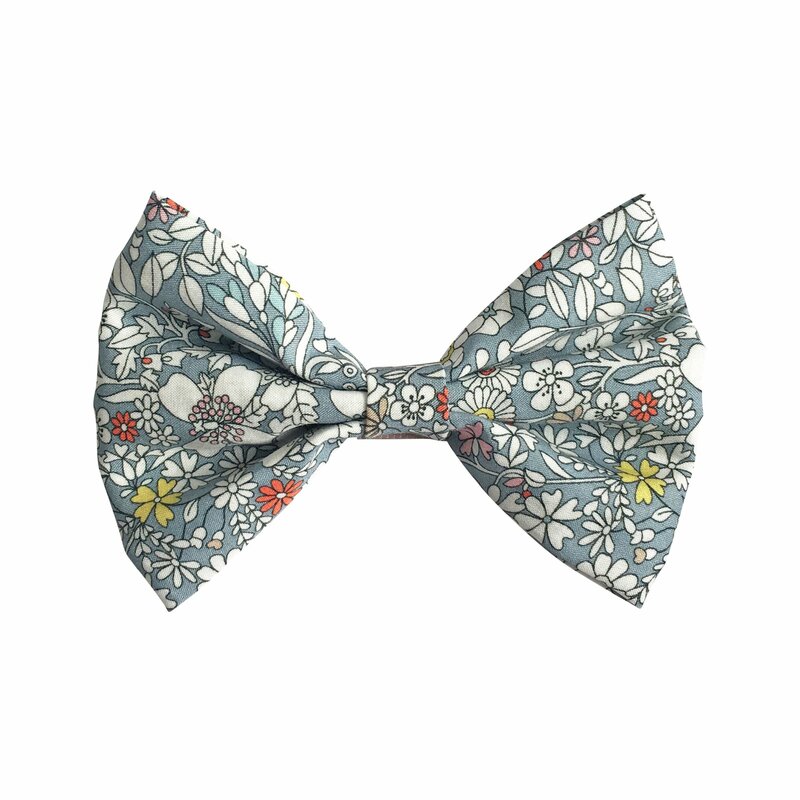 The bowtie is made using authentic Liberty of London fabric. 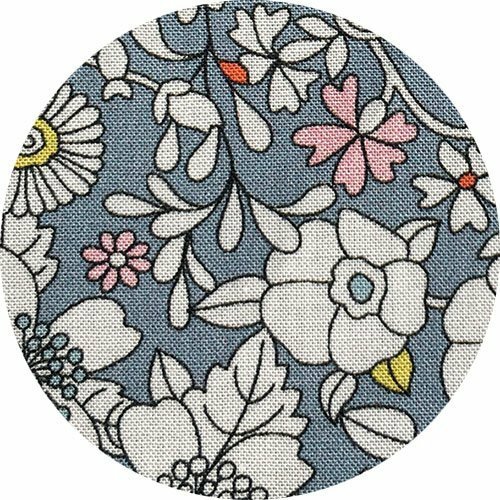 This fabric is called Junes Meadow F.
The alligator clip measures 4.5 cm. 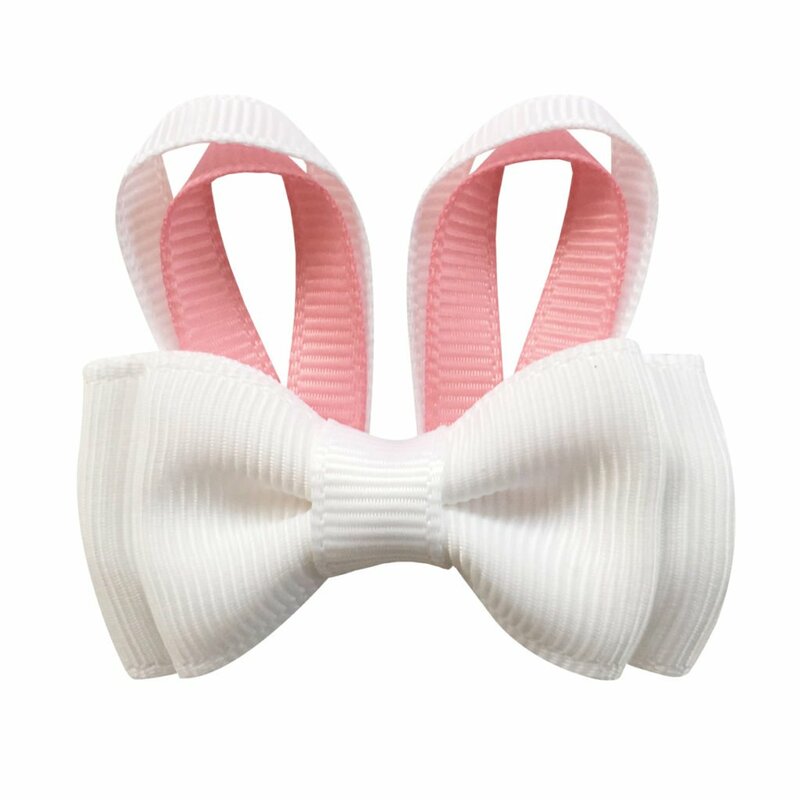 (1.8 inches), and the bow measures 6 x 9 cm. 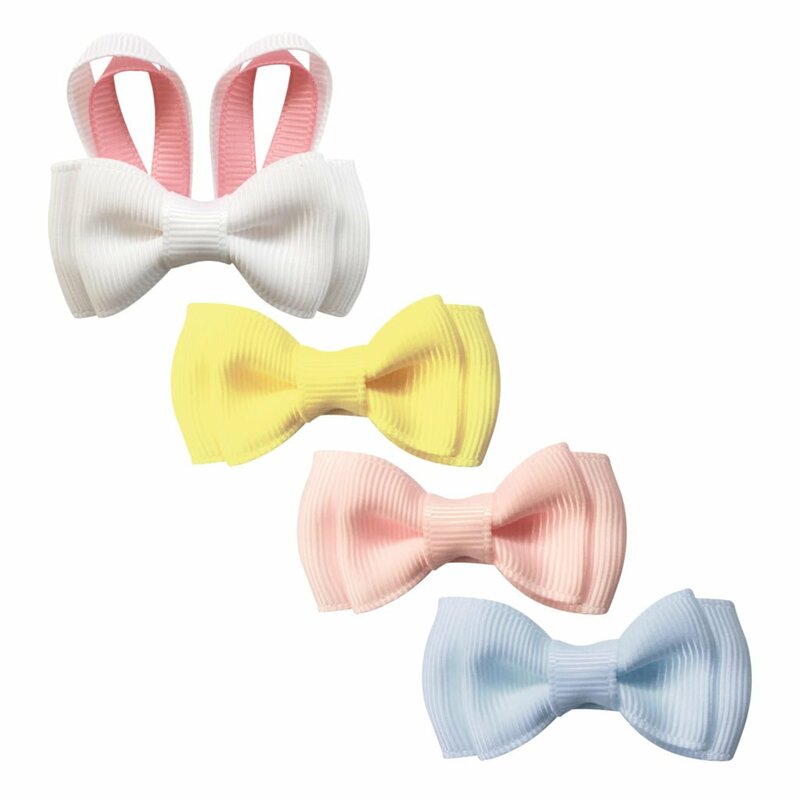 (2.3 x 3.5 inches) (the length is 9 cm. / 3.5 inches).